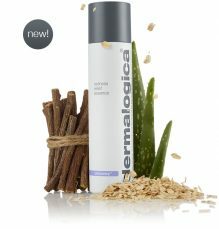 Dermalogica delivers your cleanest, healthiest skin ever! How do we do it? 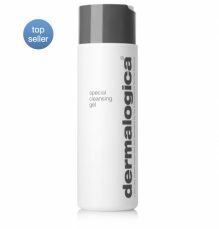 With the Dermalogica Double Cleanse! 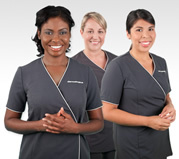 The unique Dermalogica Double Cleanse is the technique-based regimen taught to and performed exclusively by skin care professionals – and it is their secret to healthy, ultra-clean skin. What did your cleanser leave behind? While double cleansing with your traditional cleanser may partially remove oil- based debris, only the Dermalogica Double Cleanse that begins with PreCleanse can adequately penetrate layers of oily debris for complete removal, ensuring a more intense, more professional and more thorough level of clean. Do you still need your prescribed Dermalogica Cleanser? Yes! 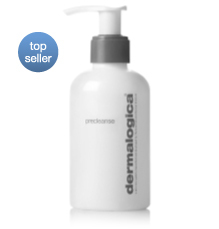 PreCleanse dissolves and rinses away skin-clogging layers of oil and oil- based debris. 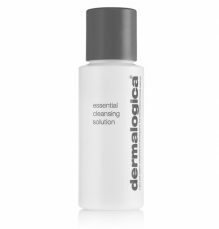 This allows your Dermalogica Cleanser to penetrate even further for professional Double Cleanse results. 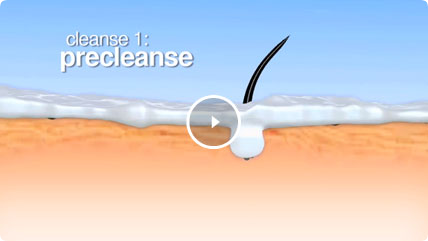 View the video for details on how PreCleanse works in conjunction with your prescribed cleanser for your cleanest skin ever. 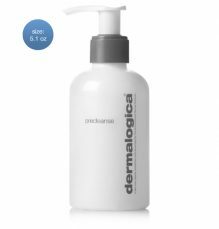 Every Dermalogica Cleanser is soap-free, and pH-balanced to protect the skin’s natural moisture barrier. It’s the ultimate start to your healthiest skin ever. Cleansers work by emulsifying dirt and oils that collect on our skin. While this step is critical to skin health, the use of soap-based cleansers can irritate the skin’s protective barrier and raise the skin’s pH level. On a scale from 1 to 14, a neutral pH is 7. 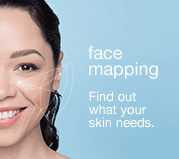 The skin’s normal pH level is between a 4 and a 5 (acidic). The majority of soaps are made from lye or potassium hydroxide: alkaline ingredients that can reach in the opposite direction, all the way up to 14 on the pH scale. Using soaps that are high in alkalinity take skin from an acidic state to an alkaline state and strip natural lipids from our skin. This accounts for the tight, pulled feeling you may have experienced after cleansing with soap. While you may interpret this feeling as “cleanliness,” it is actually your skin suffering from a loss of lipids! 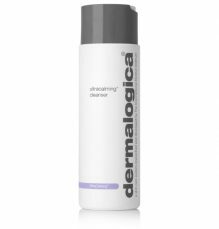 Every Dermalogica Cleanser is soap free, and pH-balanced to protect the skin’s natural moisture barrier. 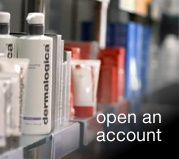 It’s the ultimate start to your healthy skin regimen.